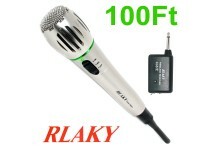 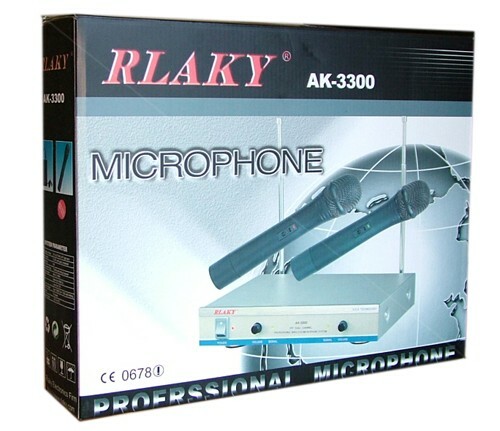 The RLAKY AK-3300 features very high quality sound, and a super-light ABS construction for mics. Sing like a concert star with roaming microphones, even do a duet. 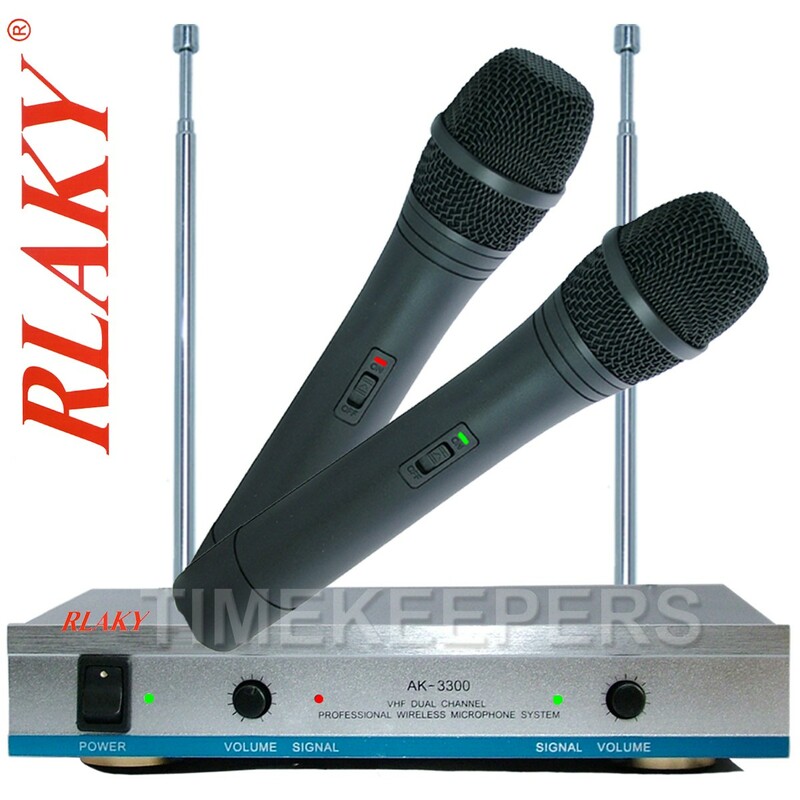 Microphones can be used together or on their own Ideal for karaoke parties, singing competitions, duets, DJs, weddings, announcements, quizzes, and speeches.